Sometimes being mushy just doesn't work. 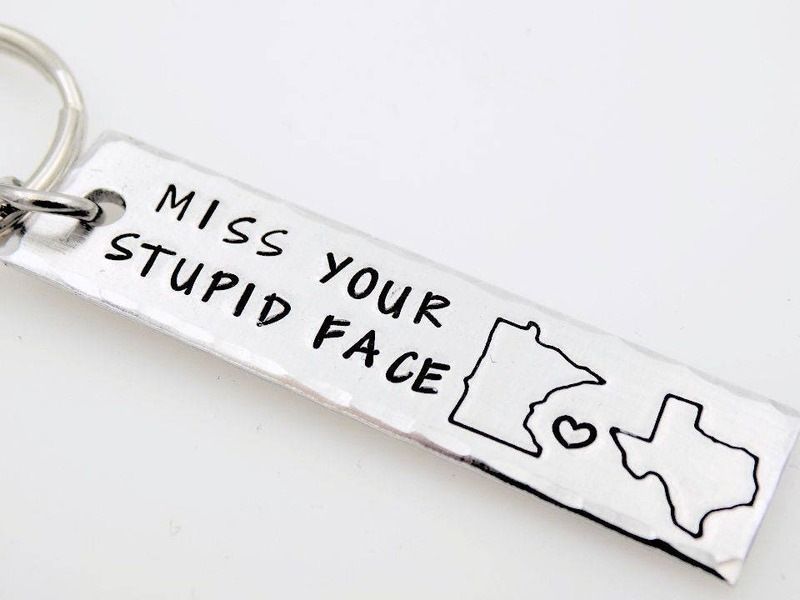 This keychain features the funny cute saying "Miss your stupid face" along with the 2 locations of your choice. Seller was very helpful and shipped fast! 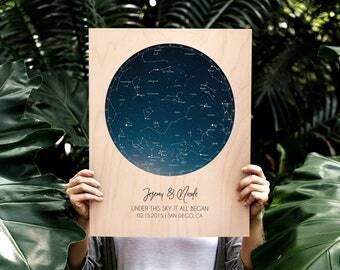 Was able to switch the heart for a star instead. My brother loves the keychain!